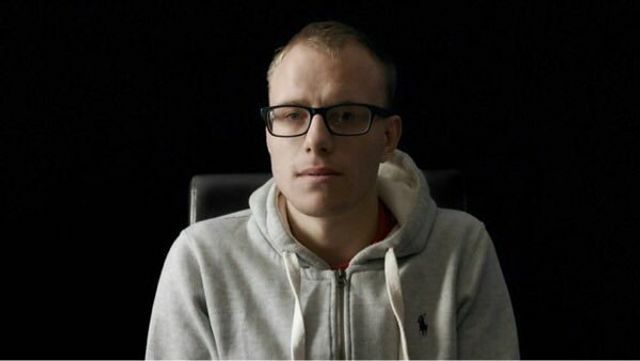 Jordan Worth, the ex-partner of Alex Skeel has been the first woman in the U.K. to be convicted of controlling and coercive behaviour, receiving a seven year prison sentence. Alex, a football coach has given permission for his story to be told in a new BBC documentary, 'Abused By My Girlfriend'. Jordan and Alex were both 16 when they met in college and during their six year relationship Jordan's behaviour became more abusive and controlling. Alex suffered Jordan pouring scalding water onto him, depriving him of food and physically assaulting him with weapons including glass bottles and laptop chargers and slashing him with knives. The parties had two children together, which he says was part of the reason he could not leave the relationship. Alex is using his experiences to raise awareness for male victims of domestic violence, something that many victims are afraid to speak out about. If you need help and assistance you can seek advice in confidence from Mankind on 01823 334 244. The latest figures from the Crime Survey for England and Wales show that, in the year ending March 2018, an estimated two million adults aged 16-59 years had experienced domestic abuse in the last year – of that number, over one-third were estimated to be men. It’s also estimated that one in five teenagers have been physically abused by their girlfriend or boyfriend. And it’s happening to men much more than most people are aware of. Police in England and Wales recorded almost 150,000 incidents of domestic abuse against men in 2017 – more than double the number reported in 2012. According to one charity, fewer than 1% of domestic abuse refuge beds in England are allocated to men, with none at all in London.